Southampton based barn dance and ceilidh band who have a wealth of experience in entertaining at all types of function - club/works socials, wedding receptions, fund raisers etc. with the emphasis being on fun. 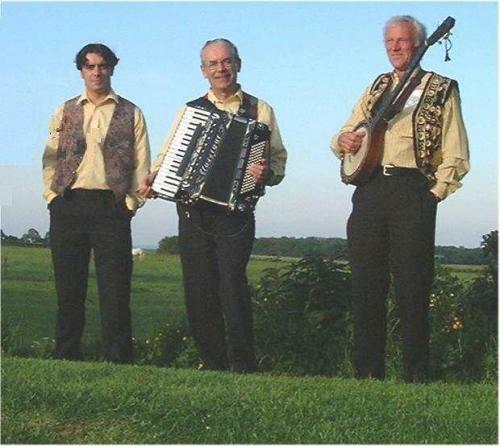 The line-up is Mike on accordion, Colin on acoustic guitar and Luke on percussion plus caller. As a very popular band,they get booked up fast and often several months in advance.